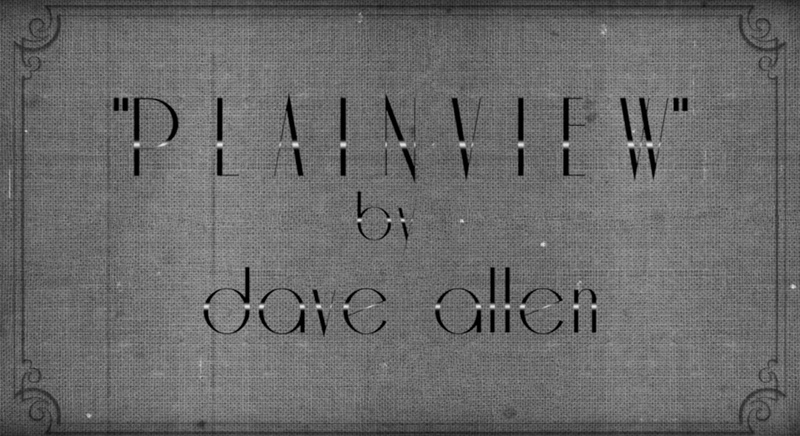 There’s a timeless beauty to the black and white video for “Plainview,” the opening track of Dave Allen’s debut When The Demons Come. It was really a great learning experience for me to see the great attention to detail, planning and organization that has to go into set arrangement, timing, filming and editing of video. Dave [Murray] is really great at all these things. I always thought it’d be an interesting and quirky film experiment to try and perform live a song, but as three or four different versions of myself, the idea stemming from an old Nilsson BBC broadcast. It’s a natural and humorous reflection on the creation process, I got to throw a few nods out to my heroes in it, and more than anything it’s just supposed to be entertaining. Reblogged this on Jason Schneider Media.